Includes a white headpiece with a gold ribbon. Upload your photos to Instagram with the hashtag #funidelia followed by #funidelia43904. 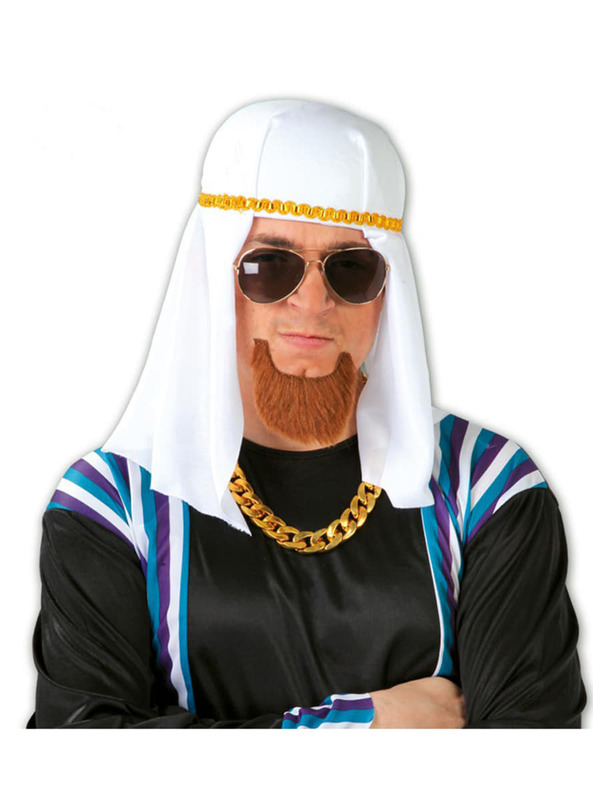 Product Rating: "Fabric Sheik Headdress"